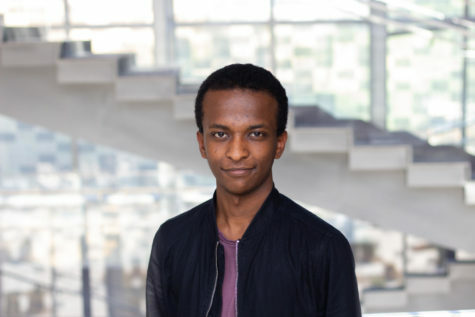 Nathenael Gemechu is a freshman in NU-Q, with interest in journalism. He is an Ethiopian. He enjoys reading books and is a huge movie enthusiast. He has led various service organizations including ones that focus on gender equity and environmental sustainability. He is very passionate about politics, culture and science and one day he aspires of becoming a satirist and/or a talk show host.